Thoughts, ideas, advice and general madness on everything acting by Dorset School of Acting’s principal James Bowden. SIGN OF THE TIMES – 1984 is here!! Didn’t get into Drama School? What next? So what do you do with your year until the next set of Drama School auditions? Drama School Showcases – a necessary evil? 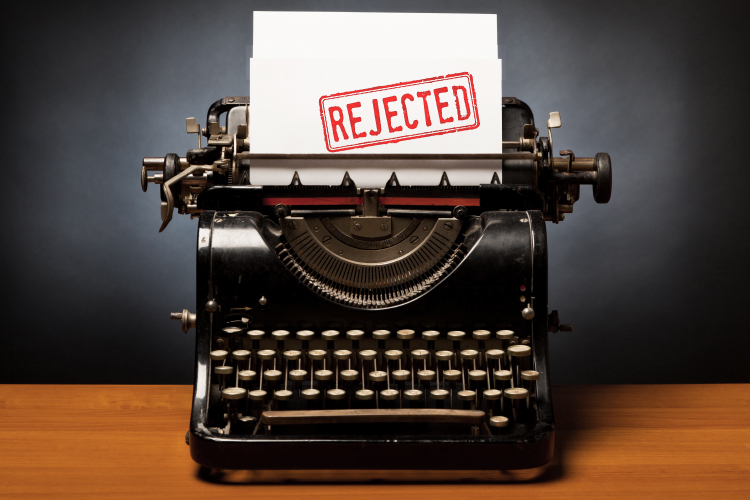 After you’ve trained for 1 to 3 yrs to get in front of an agent, is the ubiquitous Showcase the most effective way? Auditions don’t get any better after Drama School! 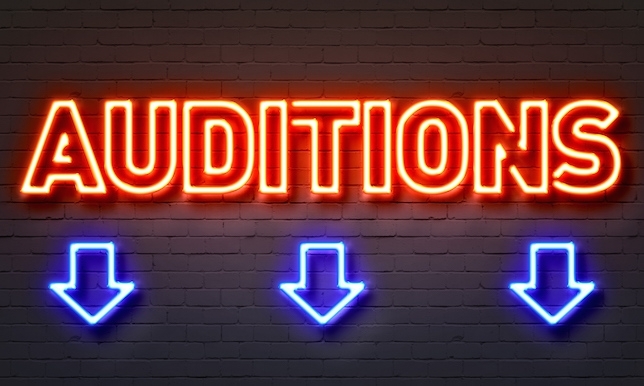 Your Drama School auditions are only the start of it but don’t take it personally! The Condition of the Middle Class! 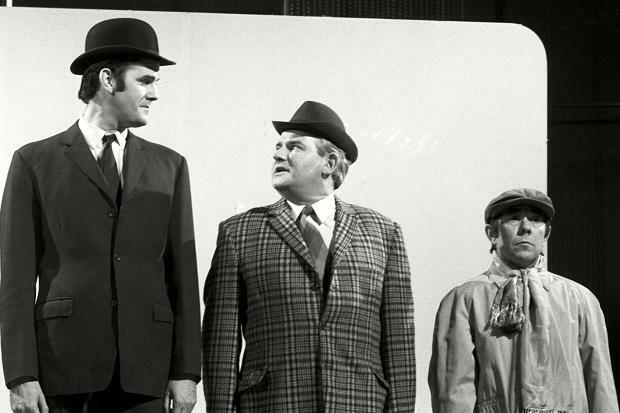 The condition of the middle class – how easy is it to get funding to train as an actor?